Wire size: Accommodates upto 2.5 sq.mm. 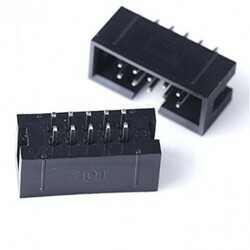 The Primary Objective of Popular Systems is to Manufacture High Quality FRC Connectors. the Main Agenda of the Company Since Inception Has Been to Provide Its Customers with World Class Products at Competitive Prices and Fortify Consumer Trust. We manufacture the best class FRC Connectors for our clients. These connectors are widely appreciated due to their high durability and excellent efficiency. Before supplying to clients these connectors are tested on different quality parameters to ensure that only the best quality connectors make it to the customer. Having a definite quality management system, we are readily engrossed in bringing forth a comprehensive gamut of OEN FRC Connectors. These are well recognized for its optimum quality and are broadly acknowledged for their usage. Moreover, our clienteles can acquire these from us at most reasonable rates. 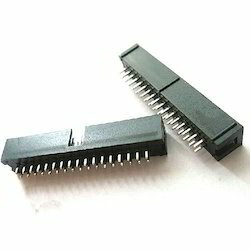 We are a Leading supplier of FRC Connectors.